MY CURRENT FOUNDATION MUST HAVES! Searching for the right foundation can be so hard at times especially when you have no one to assist you. I was in to make at a very young age and I remember when I bought my first foundation, it was the completely wrong foundation for my skin tone because I ended up looking as white as a ghost. 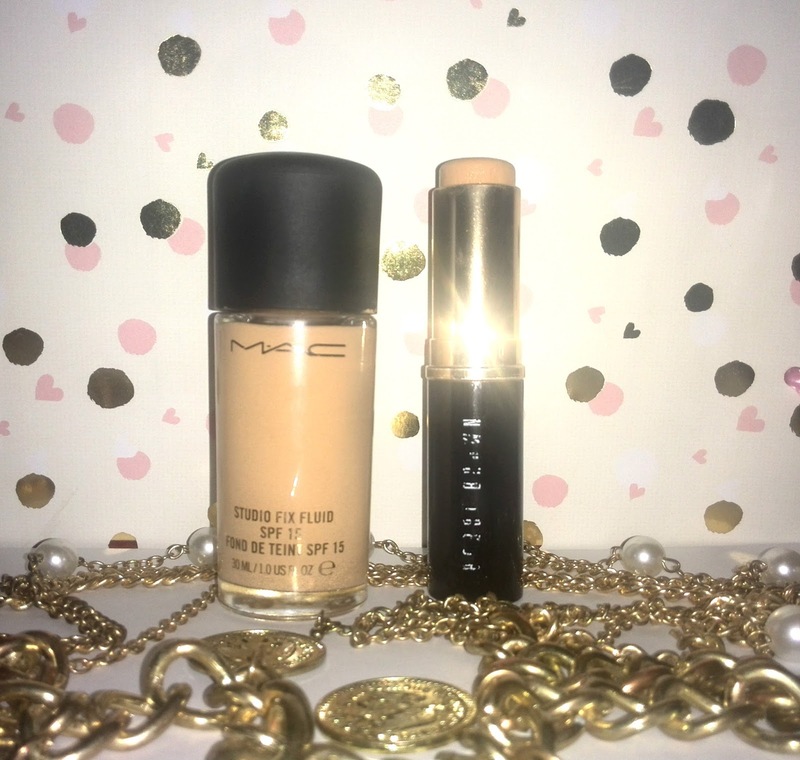 Over the years I haven't made use of foundation only because I was struggling to find the perfect foundation for my skin tone, I eventually found the perfect foundation from two brands that I love. 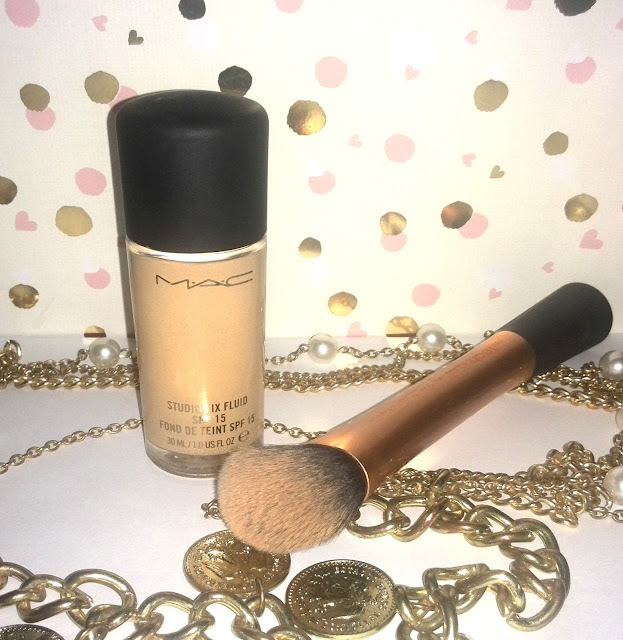 The first Foundation that I'm crazy about is the MAC STUDIO FIX FLUID, this is one brand that I will always go back to. The MAC Studio Fix Foundation is a thickish liquid which is packaged in a glass jar, this foundation is a medium to buildable full coverage, and it definitely evens out your skin, hiding all imperfections. This foundation sets quite fast and it sets to a semi matte finish, which is great because I love a combination of dewy and matte. The Studio Fix Foundation last reasonably long however, it might differ depending on your skin tone. 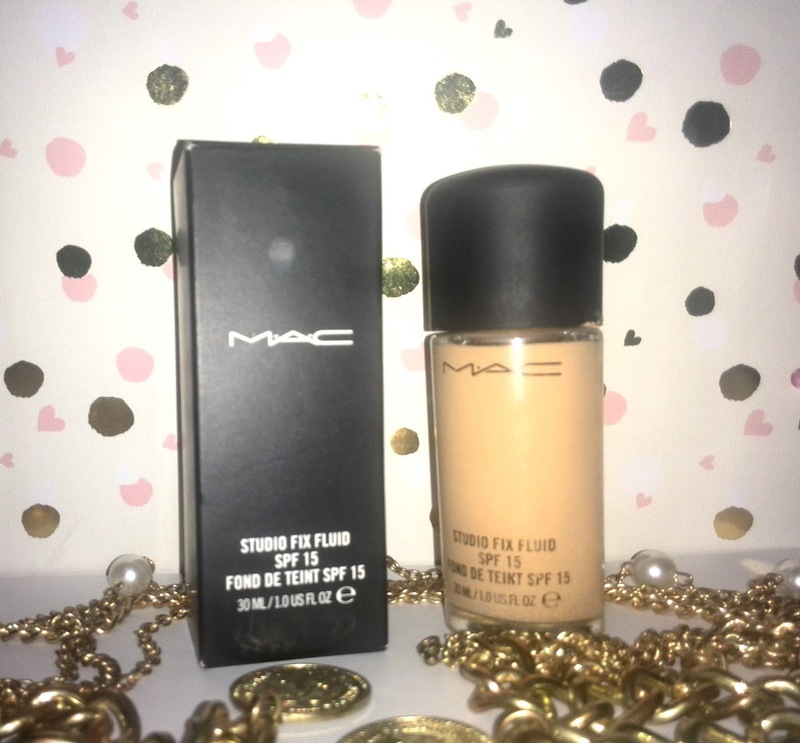 The shade I have is NC35 (NC - Yellow Under Tones & NW - Pink Under Tones), and I absolutely love this foundation, I would recommend it if you struggling to find a foundation which is right for you and if you do not know what shade is best for your skin tone, don't worry about because the girls at MAC will help you out. The second foundation that I've also been using lately is the Bobbi Brown foundation stick. This foundation is a medium to full coverage foundation with a soft matte finish, which is great for combination skin. 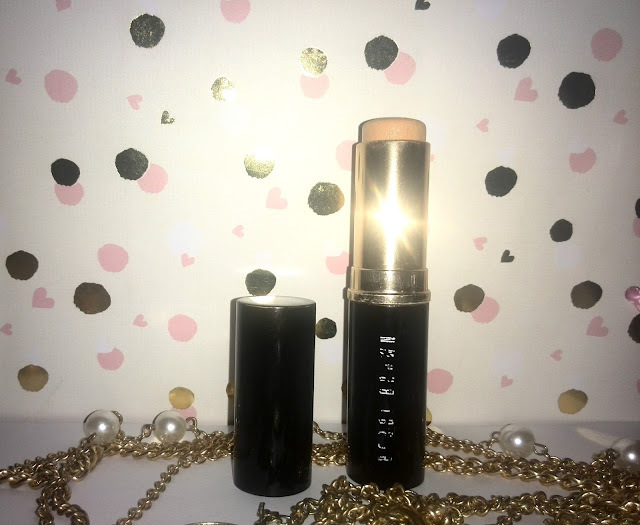 The texture of this foundation is very creamy and smooth and does a great job covering up any imperfections, as much as enjoy using this foundation stick I prefer Bobbi Brown liquid foundation more because that one omw is amazing. However, I'll do a review on that one another time, but overall this foundation is great and this is also one of the foundation that I will recommend. When applying these foundations it would be best to apply them using a brush because then you will get the best finish. The brushes I use and will recommend would be the Real Techniques Experts Face Brush and the Stippling Brush.